Can My Spouse and I Use a Mediator Instead of Lawyers In Our Divorce? 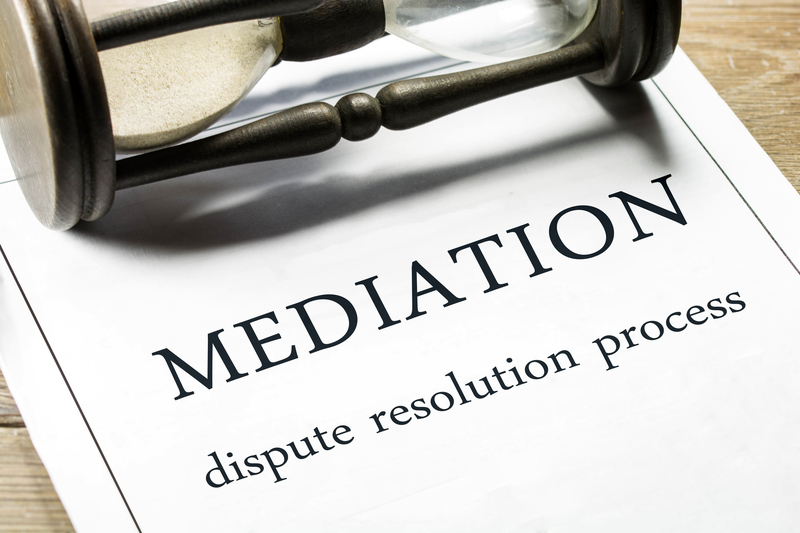 Many people ask if they can use a mediator instead of lawyers in a divorce. Recent changes by the Wisconsin Supreme Court, redefining the role of a mediator in a divorce action, have caused many people to ask this very question. In order to determine what is right for you, an understanding of the difference between Lawyer-Mediator and Advocate Attorney is needed. Typically, a mediator’s role has been to help parties find solutions to disputes from a neutral, third party perspective. Mediation is confidential and scheduled outside of court, so it aims to promote open, honest and unreserved discussion between the parties. Mediators can benefit parties in a divorce by helping suggest constructive alternatives to the positions of each of the parties and to help to find a reasonable solution based on the presentation by both parties. Mediators will sometimes prepare a short and neutral-toned memorandum of the agreement between the parties if agreements are reached. Then, the parties are responsible for ensuring that an agreement is drafted and submitted to the court so that it becomes an order of the court. Recently, however, the Wisconsin Supreme Court has approved the expansion of the role of a lawyer serving as a mediator. Specifically, “lawyer-mediators”, are now permitted to draft, modify or file documents confirming, memorializing, and/or implementing the parties’ mediated agreement. In order to do so, the law requires that the lawyer-mediator maintain neutrality throughout the process and also have the written informed consent of the parties. 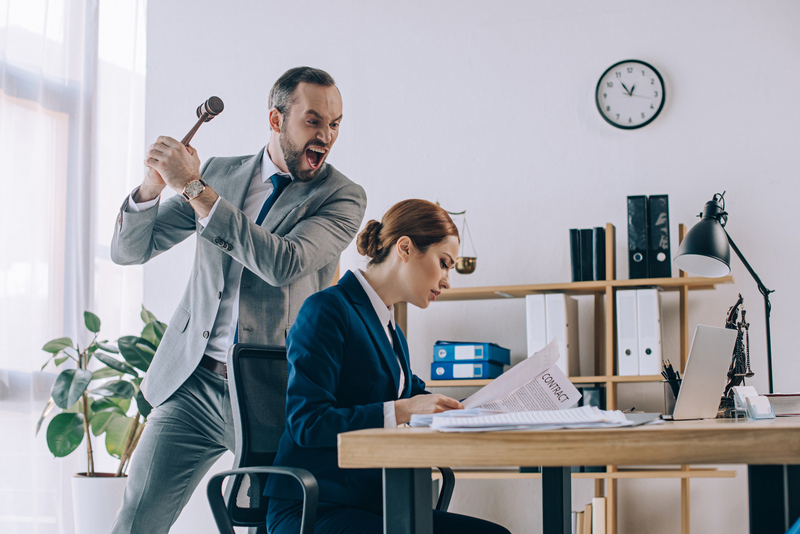 As this new rule is rolled out (effective date of July 1, 2017), it is important to understand that lawyer-mediators are not interchangeable with advocate counsel. In fact, as part of the written “informed consent” that the lawyer-mediator must obtain the lawyer-mediator must inform the parties that it is important to seek independent legal advice before executing any documents prepared by the lawyer-mediator. This is done because the lawyer-mediator cannot assume an advocate role. Therefore, a mediator does not necessarily replace the need for an attorney to advocate for your interests. By nature, mediators must be neutral. Mediators are hired to help the parties reach an agreement and not advocate a certain theory or provide advice to the parties. Therefore, lawyer mediators may only perform these additional duties allowed under the new rule if it can be done without compromising his or her neutrality and so long as they do not assume an attorney-client relationship with either party. This means that any document drafted by the lawyer-mediator would need to be a “neutral” document; that the lawyer-mediator shall not attempt to advance the interest of one party at the expense of the other party; and that the lawyer-mediator may not give legal advice to either or both parties while acting in that neutral capacity. This can lead to issues however, because often times one or both parties do not understand all of the consequences of their decisions. An attorney acting as neutral mediator may attempt to explain these consequences to the parties in mediation but only if they can do so without giving legal advice, without acting as counsel for either party and without compromising his/her neutrality. Practically speaking, this is a very difficult task when many issues impact the parties differently in a family law matter. As is often the case in family law matters a question from one party may have an adverse effect on the other party. How does a lawyer mediator answer questions without giving legal advice or advocating (albeit innocently) for one party or the other? At Nelson, Krueger & Millenbach, LLC, we believe mediation is a valuable tool and resource in many family law matters. As such, we often use the assistance of lawyer-mediators in cases where we need a neutral opinion on unresolved disputes. However, at all points during the case, and during the mediation, our clients have an advocate who is consistently working to advance your interests and explain the consequences of your decisions. This is not a benefit afforded to litigants who move forward with mediation without the benefit of advocate counsel. Lawyer-mediators also cannot act on the behalf of a party in court, cannot assist the parties in court matters such as scheduling or procedure and cannot appear in court with the parties. Many people are confused and intimidated by the court system. Advocate counsel can assist you in all aspects related to the court system itself. So, while lawyer-mediators may assist advocate attorneys greatly in family law matters, they have different roles than advocate attorneys and that should be well understood before the decision is made to use only one or the other. If you have a family law matter that you wish to discuss with an advocate attorney at our firm, please do not hesitate to call our office at 414-258-1644 to set up a free consultation with one of the attorneys. What if I Am Unhappy With My Current Divorce Attorney? 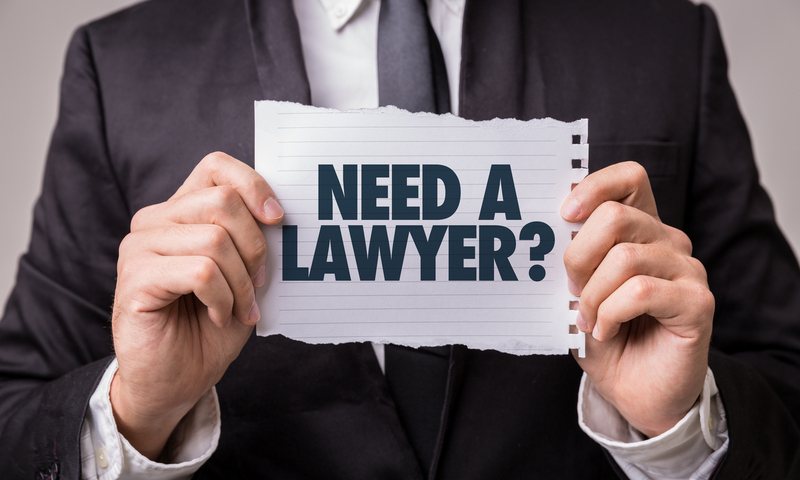 If you are not satisfied or unhappy with your current attorney, you may have the option to hire a new attorney who would “substitute” into a case for your current attorney. Typically, an unhappy client seeks new counsel while their current attorney is still retained. Clients seek new counsel for a number of reasons. One of the most common is because the client believes there has been a breakdown in the communication or relationship with their current attorney. The client then seeks the advice and counsel of a new attorney and if the client believes the new attorney would provide more suitable counsel, then they can hire this new attorney and the new attorney is “substituted” for the current attorney. In Wisconsin, there is a formal process that your current attorney and the new attorney must go through in order to complete the substitution. A Substitution of Attorneys agreement is required. This agreement, or stipulation, must be signed by both the client and the former attorney and is typically prepared by the new attorney. If the client wishes, they do not need to communicate with their prior attorney at all. This can be handled strictly by the old and new attorney. However, the client can certainly tell their current attorney directly that they wish to substitute attorneys as well. Once this form is signed, it must be sent to the court and the court must also approve the substitution. It is important to note that even if a substitution is approved by the client’s current attorney and then ultimately by the court, the client still must resolve all fees and costs associated with their prior attorney. In Wisconsin, the previous attorney is entitled to a judgment for outstanding fees against client when a substitution occurs and sometimes they demand that this is stated in the Substitution of Attorneys form prior to signing same. Also, there are instances where the court will not approve a substitution. For example, if there is an upcoming trial date and the new attorney would need an adjournment to give them time to prepare. Or, if there have been too many substitutions in the case already. It is also important to note that there are drawbacks to substituting attorneys. The drawbacks include that a new attorney has to learn your case, essentially starting over, whereas your current attorney has your complete file and is more familiar with your case history. There are also costs associated with a new attorney: retainer fees, costs for having to have your file copied, and costs for completing the formal process of substituting the attorneys. Despite the above drawbacks, creating and maintaining a healthy and working client/attorney relationship as you navigate through your case is often superior to the costs and drawbacks. If you have any questions regarding substitution of attorneys or if you are seeking new counsel, please contact our office at 414-258-1644 to schedule a free initial office consultation or visit our website for more information.